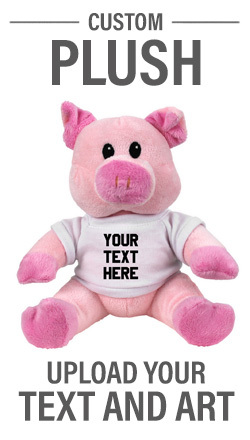 Our adorable Plush Pink Piggie is a great addition to our stuffed animal family. Oh, just imagine all the funny things you could say with our lil' piggie! Perfect for Easter baskets or just because. Customize one today with a cute message for someone special!